Bryan, Tex., Lodge No. 859 partnered with the local VFW to reach out to all veterans. 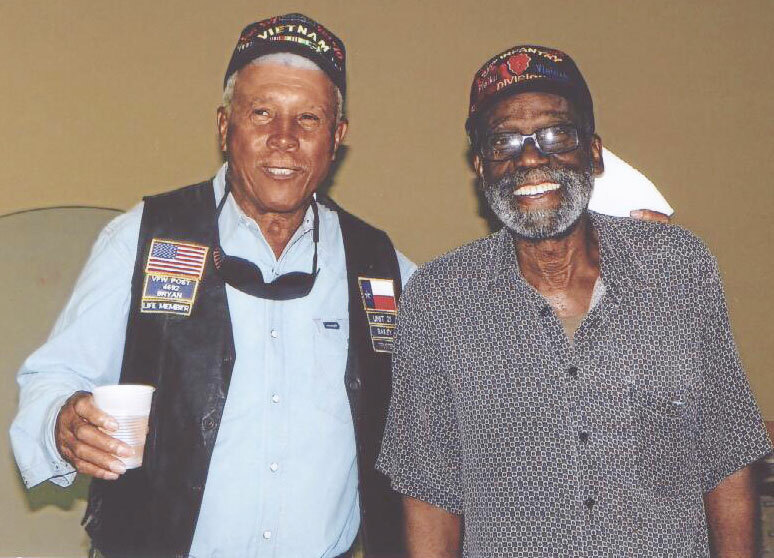 Elks used their Community Investments Program Gratitude Grant to provide a free catfish dinner for the veterans, during which the Lodge honored veterans' contributions with a ceremony. More than 200 people attended the dinner. “Vets from all over came, ate a great meal and felt proud to have served our nation,” says Lodge Secretary Anna Perez.